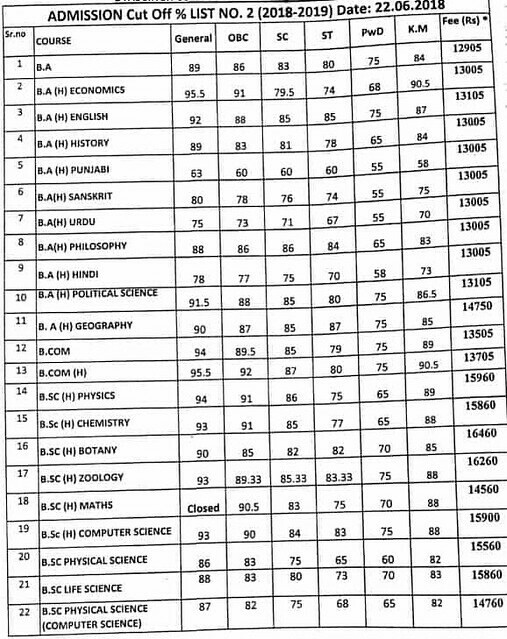 Home > Entranceexam > Dyal Singh College Admission And Cut Off 2018 - Third Cut Off Released! 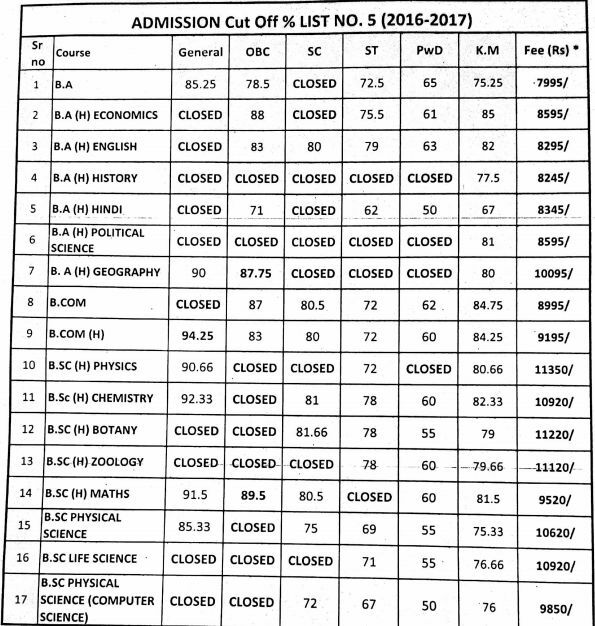 Dyal Singh College Admission and Cut Off 2018 - Third Cut Off Released! Dyal Singh College is a constituent college of the University of Delhi which was established in 1959. The college is located in the South Delhi. 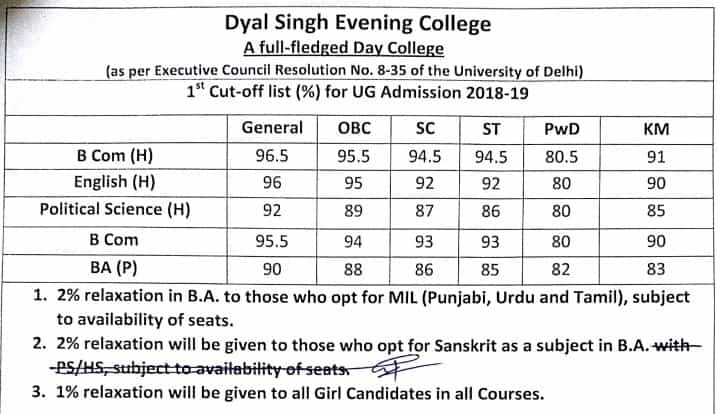 The admission to the Dyal Singh College is done on the basis of Class 12 marks through Delhi University's centralised admission process. 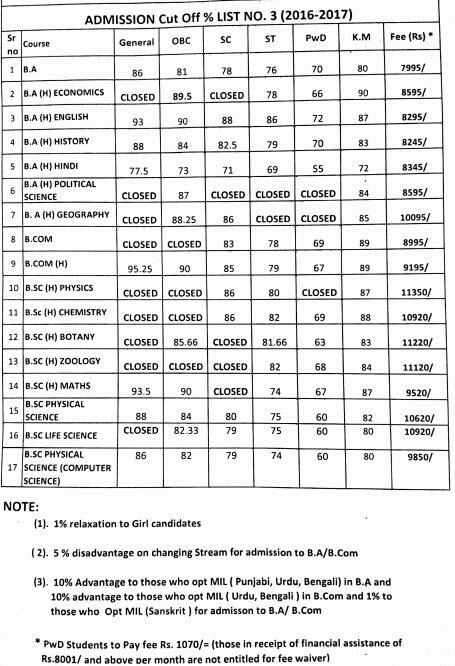 Dyal Singh College has earlier released the first and second cut off. 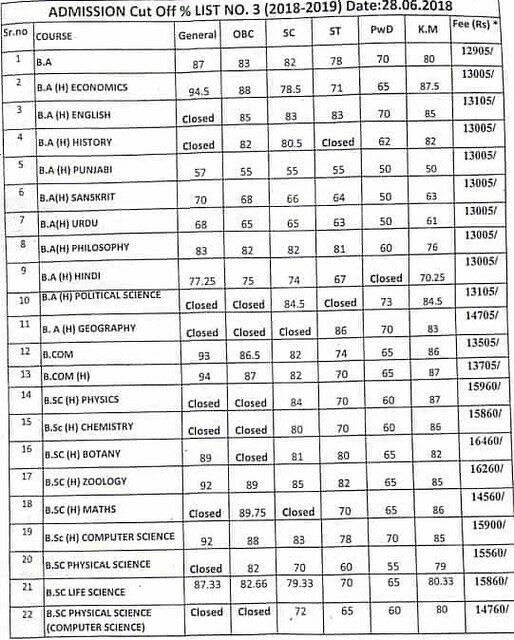 Now the Dyal Singh College has released the third cut off on 30 June 2018. 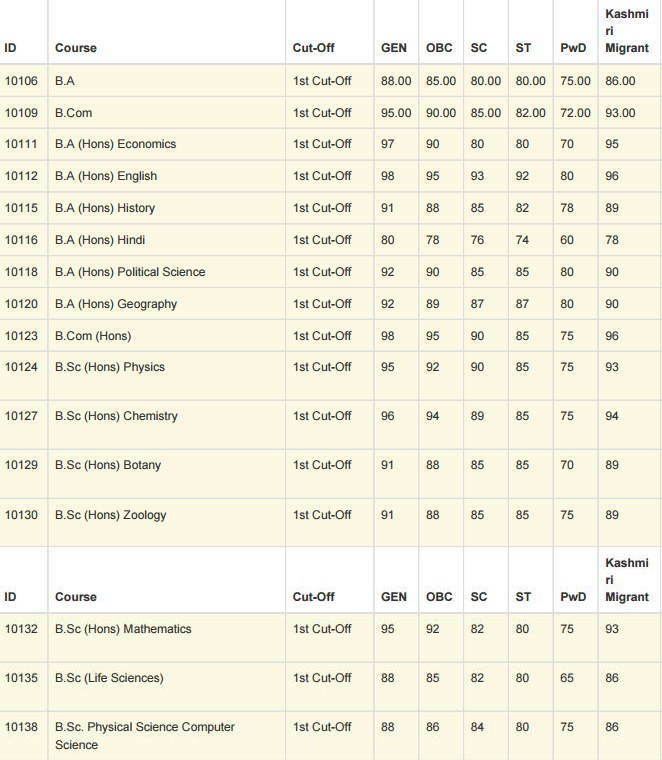 The four subjects will be considered in order to prepare the cut-offs. 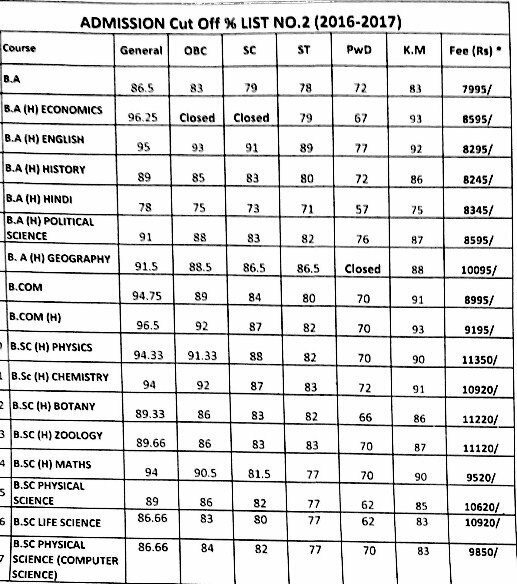 This page contains the information about the Dyal Singh College Admission and the information about the cut-off marks. 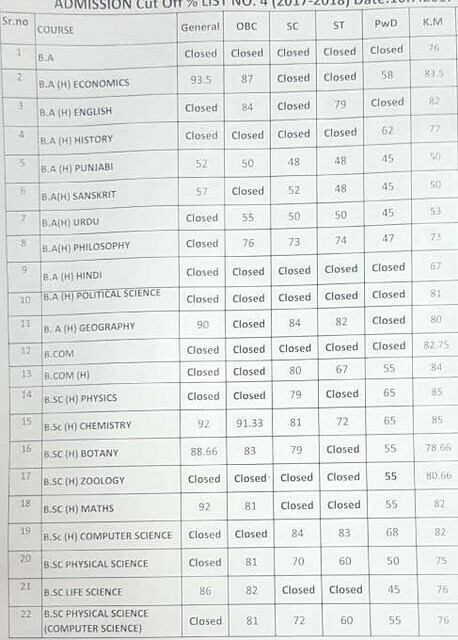 There would be total five cut-offs which will be released by the Delhi University. BA Hons in Hindi, Economics, History, Political Science, Geography, English. BSc in Physical Science, Physical Science-Computer Science, Life Science, Mathematics, Botany, Chemistry, Physics, and Zoology. The Delhi University invites the application for the colleges affiliated with the University. 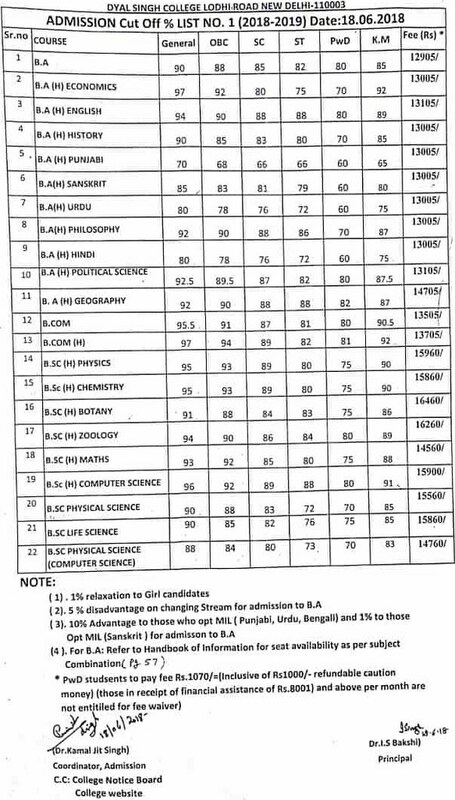 The annual fee for Dyal Singh College is now available as per the category of the candidate. The candidates can get the complete list of annual course fee payable for different programmes. The annual fee for the day and evening shift is given on this page. The annual fee for each programme offered in the Dyal Singh College is given below in INR. The candidates can go through the table below.